Hulu Live goes live, Amazon introduces the Echo Look, smarty pants MIT developers make a gadget that detects health problems by watching you walk, the new Microsoft Surface Laptop, and now you can climb Mount Everest in your PJs – sort of. It’s Cinco de Mayo! Grab some tequila and kick off your weekend with some Weekly Wins. 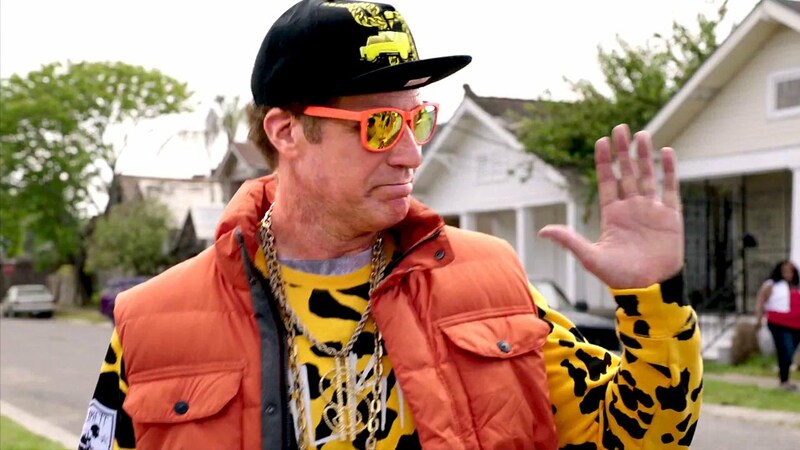 This week, we look at how Hulu is upping their game for what streaming services offer. Then we explore how robots can detect if your outfit is in style and whether you’re healthy or not. Will stylists and doctors go out of work? Probably not, but these machines are neat. Microsoft’s new Surface Laptop is also worth checking out and Mount Everest is brought to your living room via VR. Seatbelts, everyone! Let’s go. With multiple streaming services like Netflix, Hulu and Amazon Prime Instant Video available, many have made the switch to online platforms, ditching their cable providers. Although cable may be losing its charm, something that is always going to be around is live TV, and Hulu has embraced this opportunity. Hulu has launched their Live TV streaming service which offers over 50 channels on top of Hulu’s current library of on-demand shows and movies for $39.99/month. Hulu has also completely redesigned the app with an aim to personalize each user’s experience. With cord-cutters on the rise and cable provider’s subscribers on the decline, we can expect more streaming services to make similar moves. 2. Alexa, How Do I Look? Forget about mirror, mirror, on the wall. You’ll now be asking Alexa who’s the fairest of them all. Amazon has introduced Echo Look, a selfie-taking “Style Assistant”. It’s basically the Echo paired with a camera, but ask Alexa to take a picture or video and she’ll send you an image to your phone so you can get a good look at your outfit. Because mirrors don’t already do that, right? But wait, there’s more. Echo Look also offers “Style Check” and “Outfit Compare”. 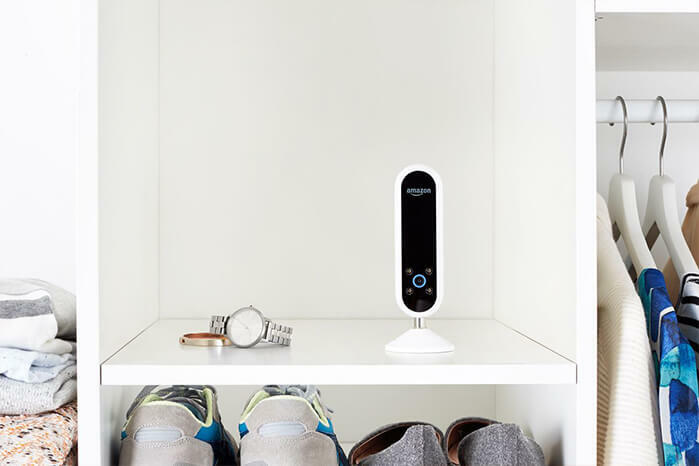 By scanning your looks and using an algorithm, Alexa will then tell you whether your outfit is a fashion win or a fashion faux pas. Apparently, you can tell a lot about a person’s health just by the way they walk, and in the medical world, its known as gait velocity. Measuring how fast we walk and how long our stride is, allows doctors to measure our health and predict complications and diseases. These new machines come with Windows 10S and aesthetically and mechanically stand up nicely to its MacBook competitor. They feature a13.5-inch display that doubles as a touchscreen, light weight build, and an inner keyboard deck surrounded by- is that fabric? 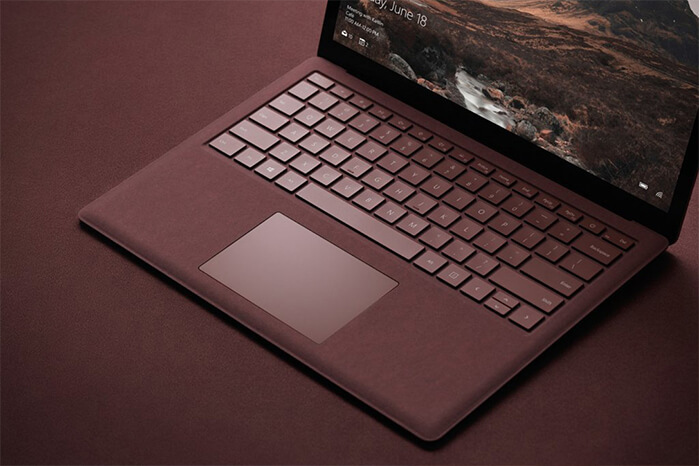 Aimed at students, Microsoft says their new (and quite beautiful) Surface Laptop will last the full four years of a student’s life. That is, of course, if we’re not accounting for the late night keep-me-awake-this-essay-is-due-tomorrow coffee spills that is oh, too familiar for many students. Are you ready to embark on a journey of a lifetime and ascend over twenty thousand feet up the side of a mountain? Don’t worry, you can do it in your PJs kicked back in a La-Z-Boy. Actually, you may want to stand for this one. 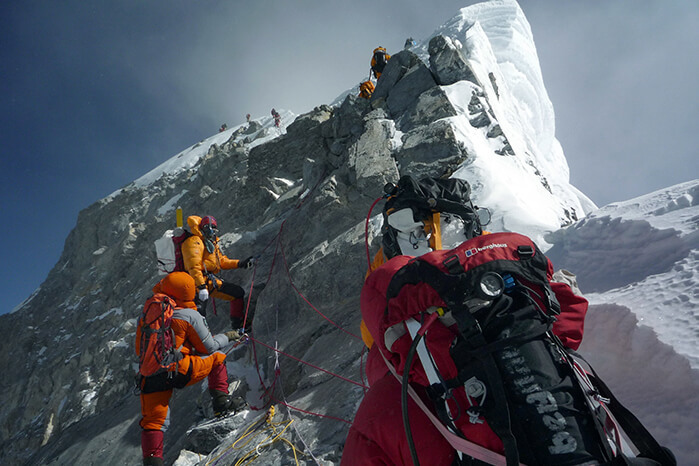 Touted as the first complete Mount Everest climb in virtual reality, “Capturing Everest” is a new VR documentary series that follows the expedition of four climbers scaling Mount Everest. Filmed using zip line cameras and body cams with the intension to give viewers a first-person perspective, this is sure to be an immersive experience.